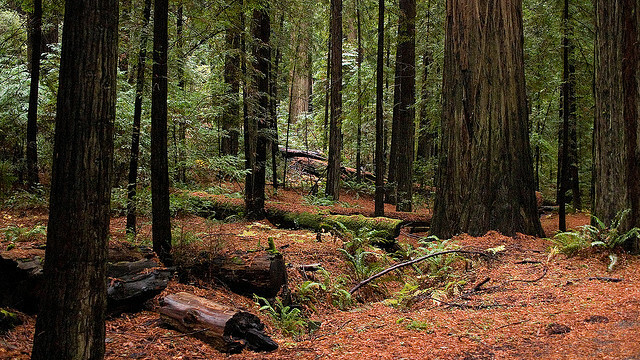 Reviews CEQA (California Environmental Quality Act) documents in Mendocino County. Planning staff may testify at public hearings about the air quality impacts of a project. Provides the and develops air quality information for the Countywide Geographic Information System (GIS). Manages the District’s Air Quality Education Program. Develops long range air quality planning policies. Represents the District on various committees and advisory groups in regional and local government.